Unlimited Connects at Watershed. Photo by Jon Aitken. 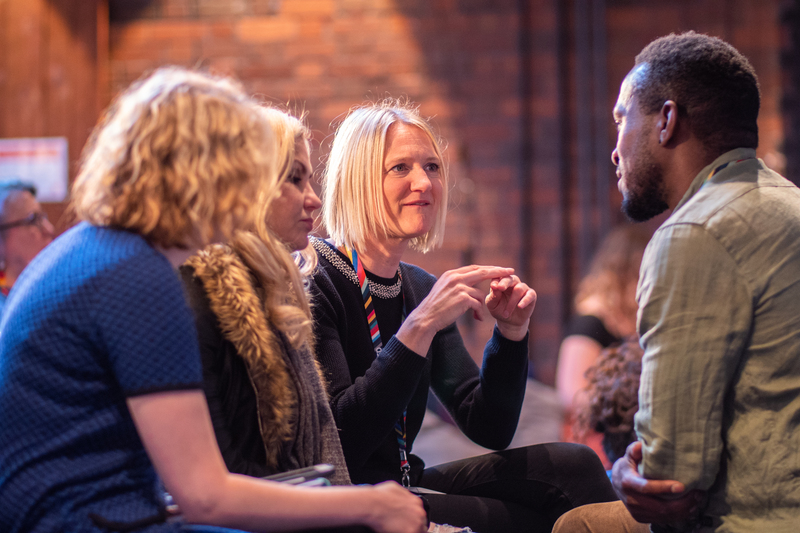 In May 2018 Unlimited hosted ‘Unlimited Connects’, an artists’ development event for newly commissioned artists, shortlisted artists, alumni and allies. This networking opportunity, held at Watershed in Bristol, also featured a panel discussion on access provision in the arts.